Edie Colón is an elementary school teacher in New York state. 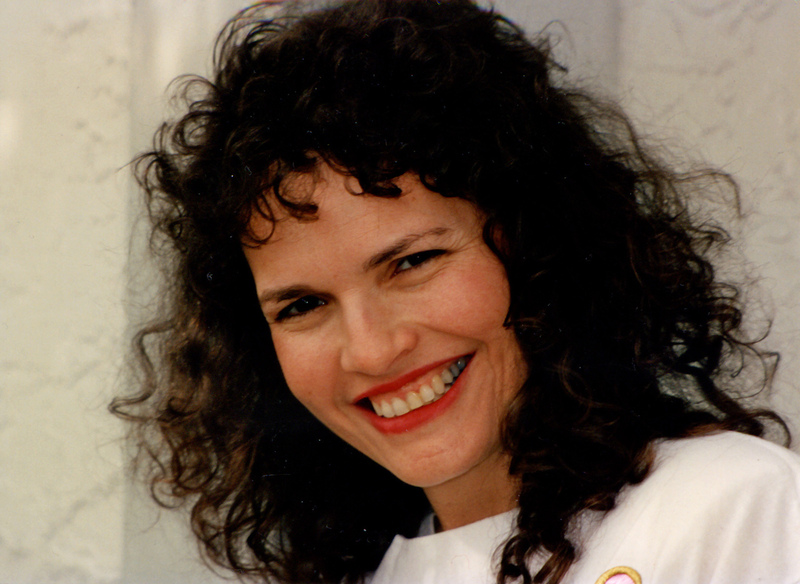 She emigrated from Cuba at age 5. This story is based on her childhood. Edie Colón's autobiographical story about making a new life in the Bronx after leaving Cuba in 1960 stars a six-year-old version of herself named Gabriella; Colón describes her journey, emotions, and adjustments to America in simple language. In his signature, almost pointillist style, Raúl Colón's earth-toned artwork imbues the story with a comforting texture and warmth, closely depicting the clothing, hair, and décor of the era. The dialogue is smoothly rendered in Spanish and English, and many Spanish words are defined on the final page. This gentle look back at an important time will also speak to contemporary children whose families are starting anew in the United States. Ages 4–8. An immigrant tale builds on the author’s childhood experiences. Good-bye, Havana! Hola, New York!. Aug 2011. 32 p. Simon & Schuster/Paula Wiseman, hardcover, $16.99. (9781442406742). addition to books about the immigrant experience. After Castro confiscates her father’s restaurant, Gabriella’s parents leave Cuba for New York to settle in the Bronx. Unaware of the reason for their departure or its consequences, Gabriella stays with her grandparents. Several weeks later, her father returns and takes her to her new home. “She missed her toys, the sound of the beach, and Abuelita and Abito.” She cries the first day of school; “Miss Lepoor kept talking to Gabriella, but Gabriella did not understand.” This picture book chronicles the year in which Gabriella learns English, makes friends, and acclimates to her new life. One year and seven months after her parents immigrate, both Cuban grandparents join the family in America. Youngsters will gain insight into the immigrant experience as well as the Cuban revolution through the simple, heartfelt narration. Lush, evocative watercolor and colored-pencil artwork captures the warmth of the child’s family as well as the contrast between the tropical beauty and unrest of her homeland and the wintry New York landscape. Pair this book with Rosemary Wells and Secundino Fernandez’s My Havana (Candlewick, 2010), which is a more detailed account of a six-year-old boy’s exodus for similar reasons. 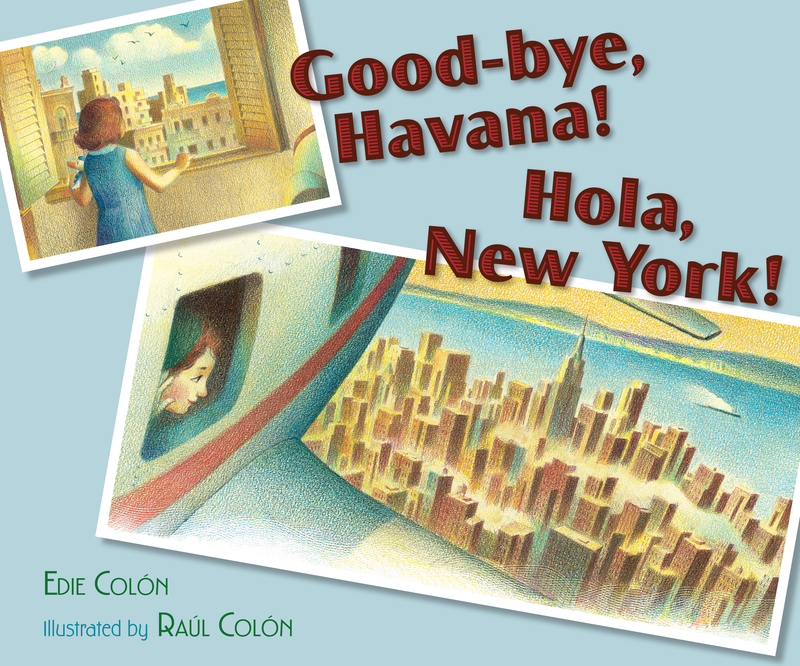 Book Cover Image (jpg): Good-bye, Havana! Hola, New York!